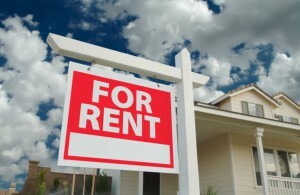 More Australians are renting than ever before, and for longer. 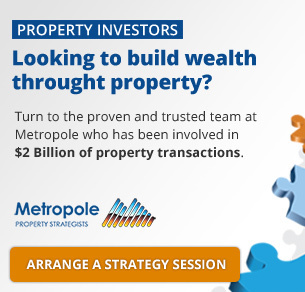 And this means more Australians are becoming property investors providing accommodation for these tenants. 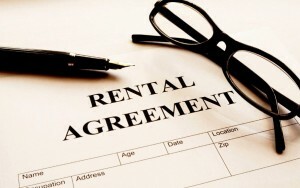 According to the REIV the so-called ‘Rent Fair’ legislation, has the potential to deplete Victoria’s rental housing stock, which is worth $519.2 billion, as landlords pull their supply from the market. The initial package of reforms, announced on 8 October 2017, focuses on strengthening tenants’ rights, to provide those who rent with a sense of security and support. The REIV suggest the Victorian Government’s attacks on property owners are unfathomable. They are usually mum and dad investors or young people trying to get ahead, not property mogul ‘fat cats’. 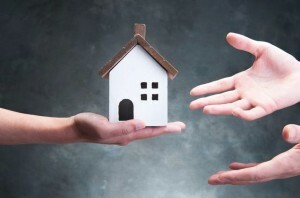 Figures from the Australian Taxation Office (ATO) show that one quarter of 25-39 year olds own an investment property and most rental property owners are on incomes below $150,000. “The Victorian Government should remember who actually owns Victoria’s $519.2 billion in rental housing stock and line the State’s coffers with a plethora of property taxes,” Mr Simpson said. “Despite the community’s protestations since these changes were mooted, the Victorian Government is this week threatening to strip landlords of the right to have a say over what goes on in their own properties: how is that fair? The REIV has advocated strongly against the ‘Rent Fair’ legislation, and their online ‘Rent Fair is Unfair’ petition has more than 20,000 signatures. “There is no doubt that Rent Fair in its current form will result in greater screening of applicants and increased rents. Numerous members have already told us they will remove their investment property from the private rental market if these reforms are passed” said Simpson.